Medical specialty that studies the effects of exercise and sport in general physical activity. We take care of the prevention and treatment of diseases and injuries resulting from the exercise. 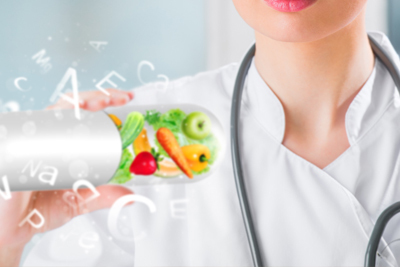 We have an area responsible for monitoring the proper dietary needs of patients dare good nutrition (adequate and balanced diet combined with regular exercise). Poor nutrition may increase vulnerability to disease, alter the physical development and reduce productivity. We have an area in charge of recovering the full potential of the individual who has suffered injury or illness and the patient reincorporate to their activities of daily living. 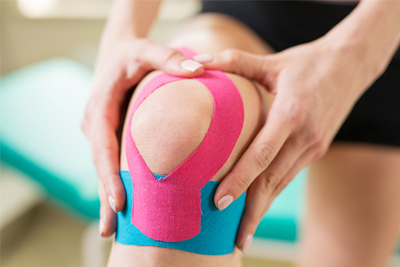 We have a multidisciplinary team formed by a group of doctors from various specialties who analyzed the clinical case and determine which is the best treatment for the patient, then channeling the area of Physical Therapy and Rehabilitation. In this area there is a health professional responsible for implementing (heat, cold, light, electricity) physical agents in order to provide improved physical condition and the patient reincorporate his biopsychosocial life.